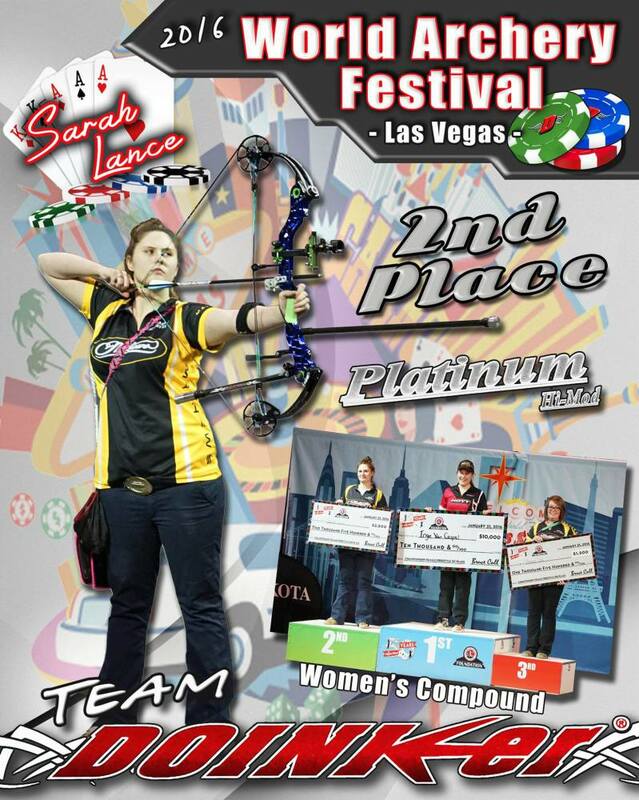 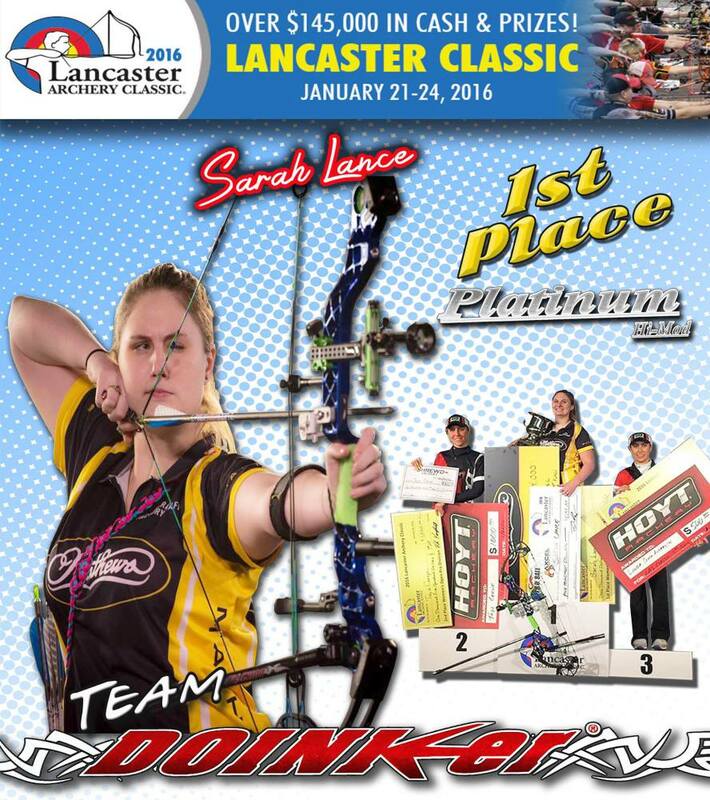 Proud Sponsor of the Lancaster Classic Shoot! 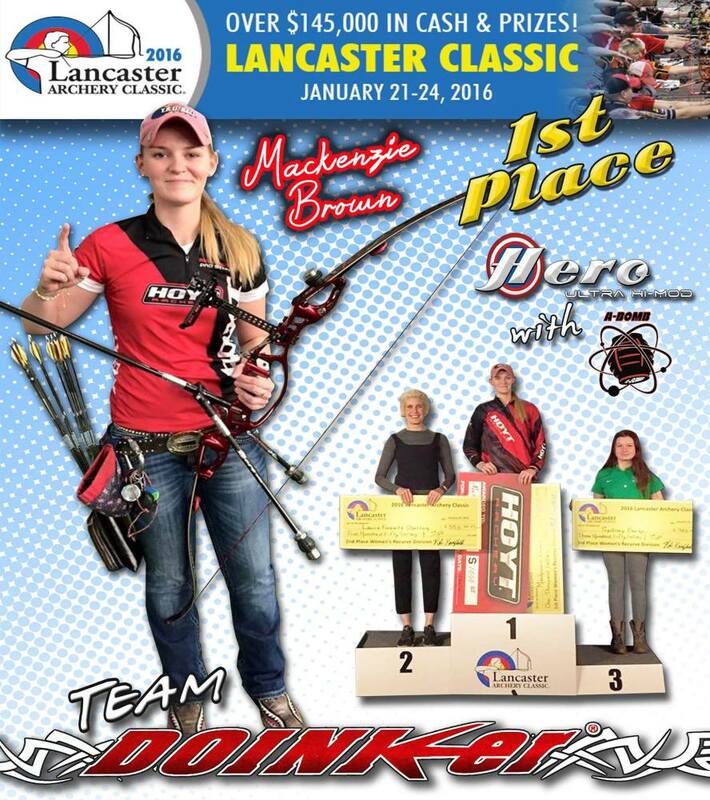 Doinker is proud to be a sponsor of the 2016 Lancaster Classic Shoot starting later today. 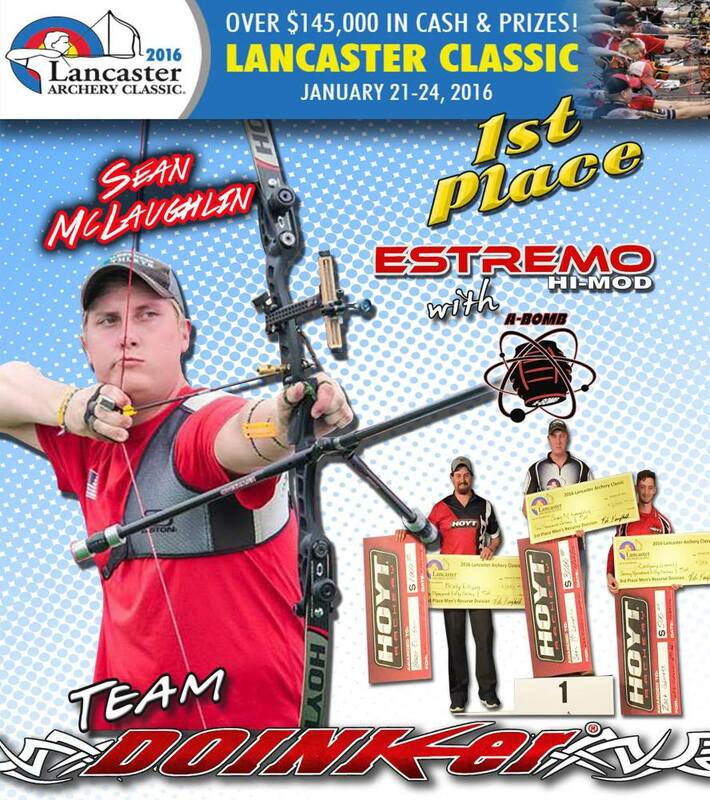 Best of luck to all the archers attending.....Doink On! 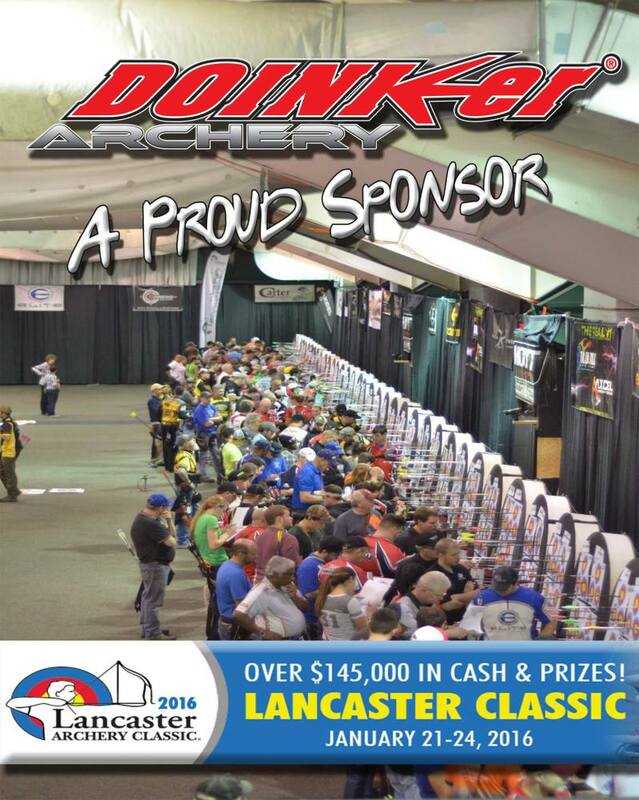 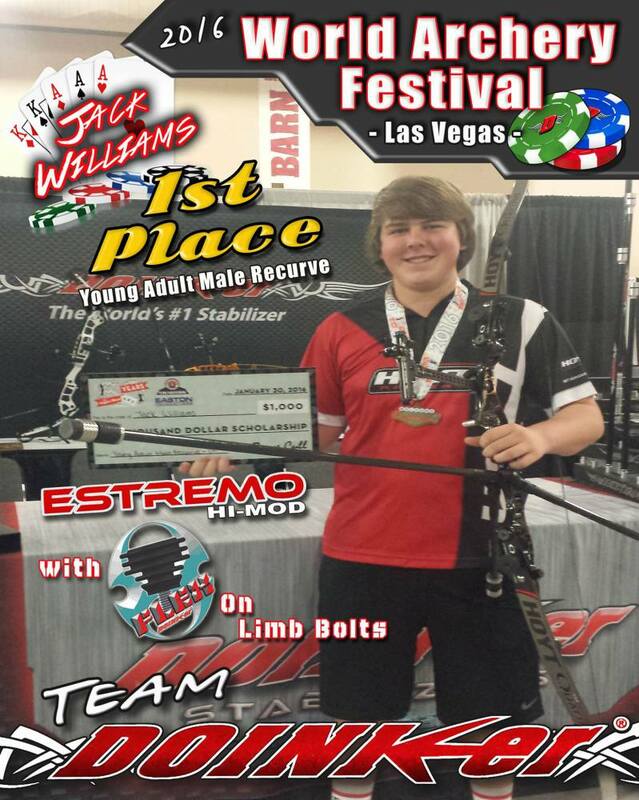 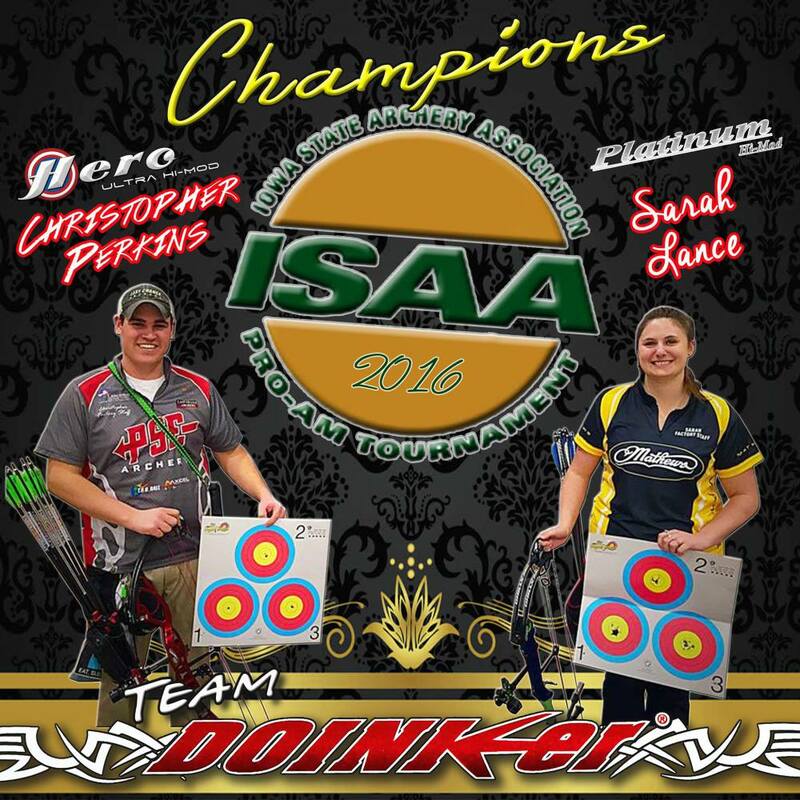 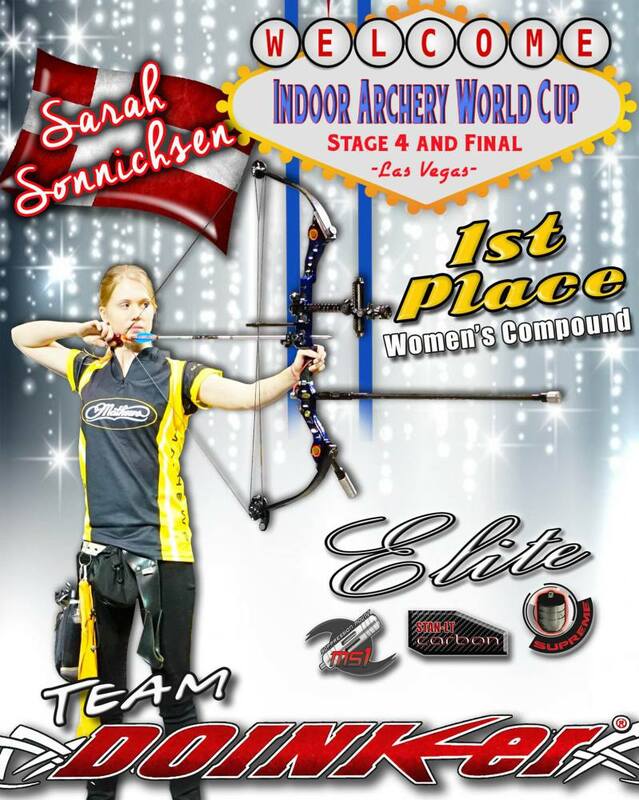 #lancasterclassic #doinkerarchery #proudsponsor — at Lancaster Archery Supply. 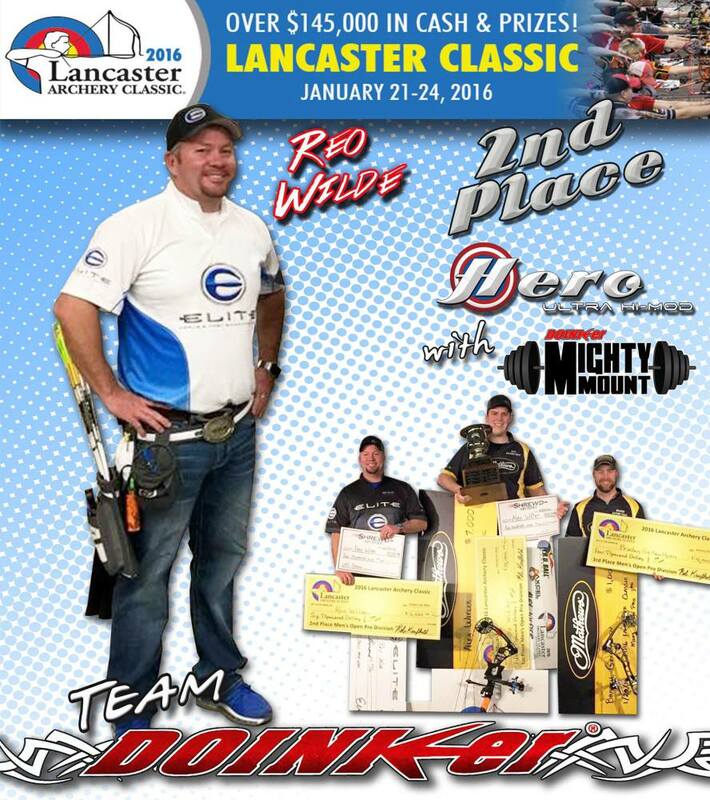 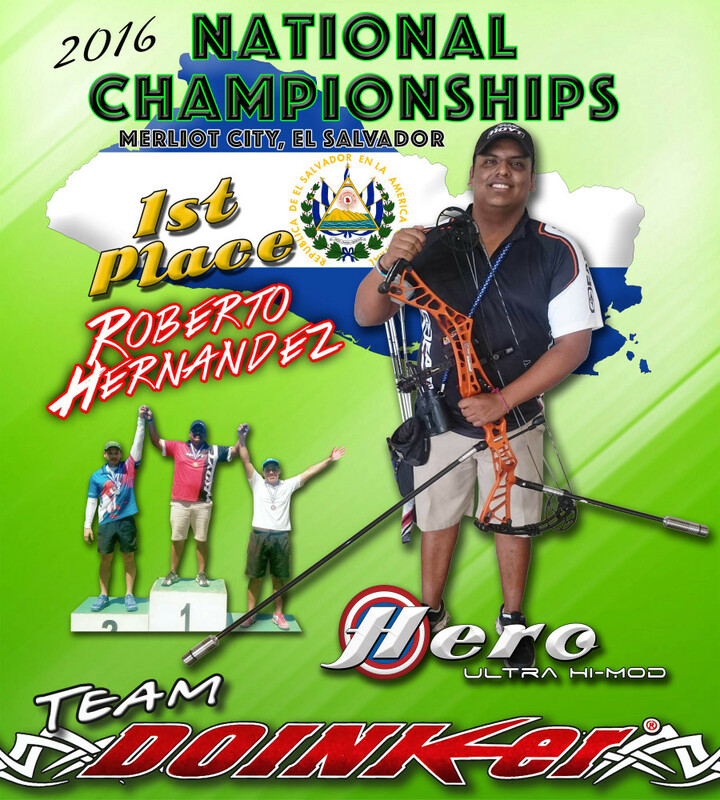 Congratulations to Team Doinker's Reo Wilde on his 2nd Place Win at the 2016 Lancaster Classic Shoot in Men's Compound! 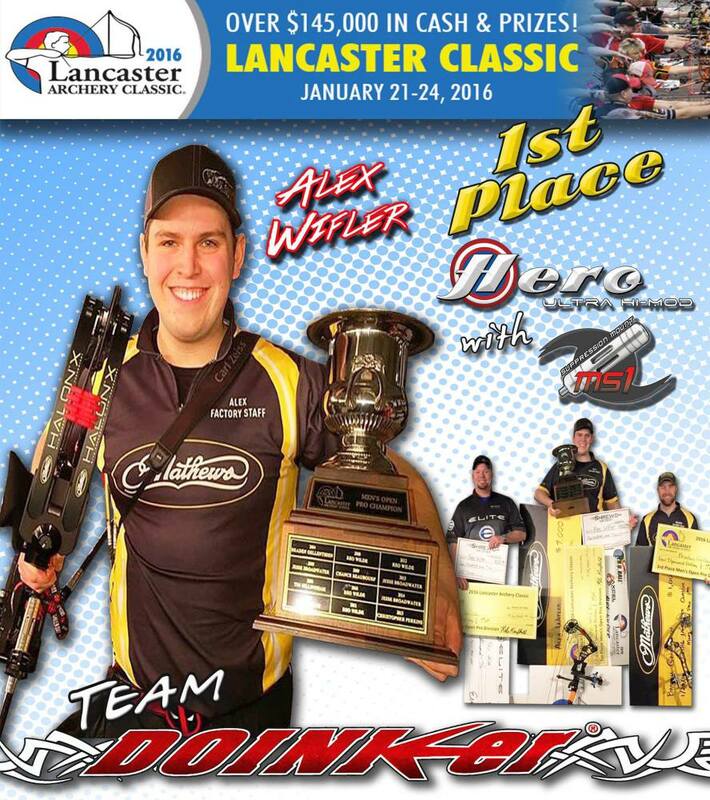 #lancasterclassic #teamdoinker #heroultrahimod #mightymount — with Reo Wilde and Reo Wilde. 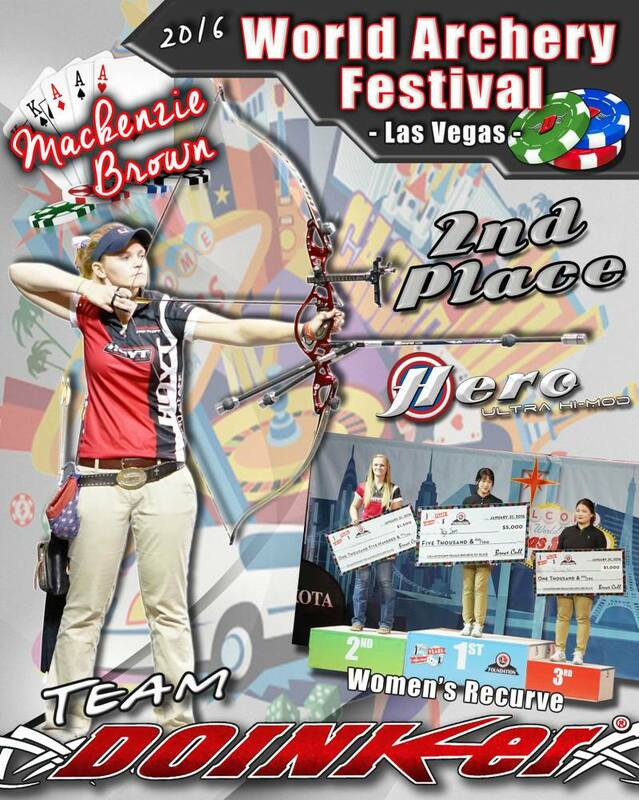 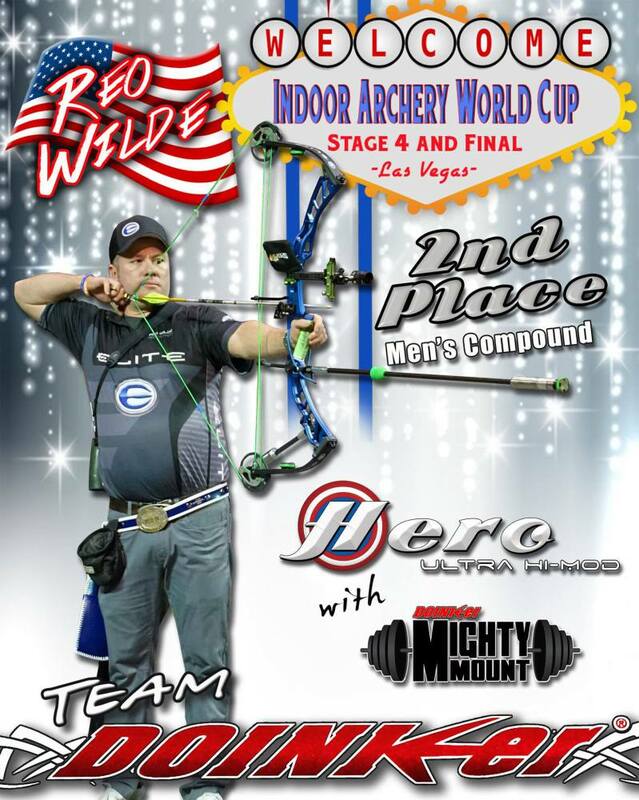 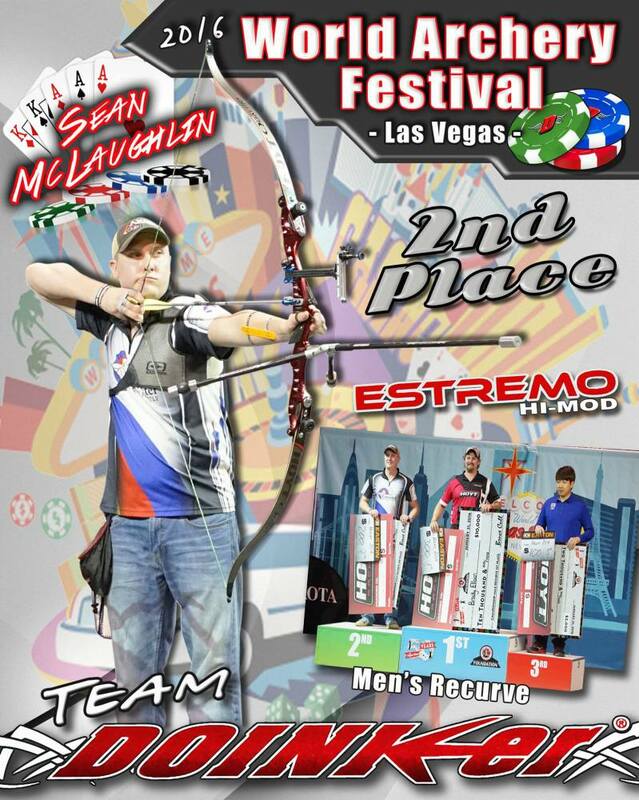 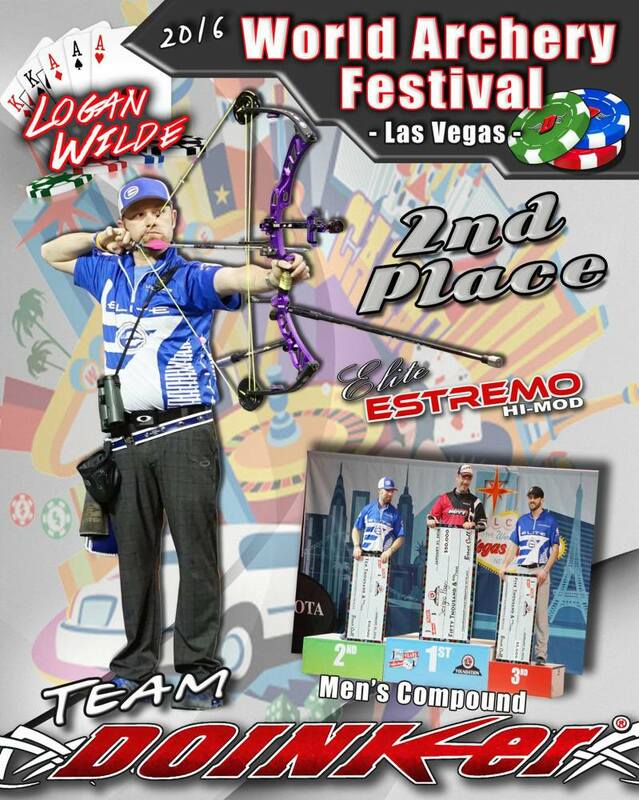 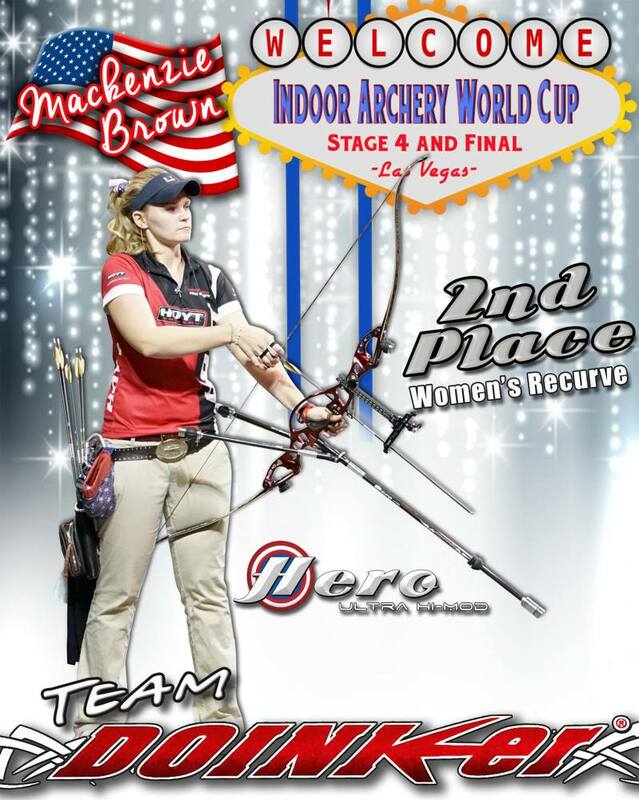 Day one of the 2016 Las Vegas Shoot was great, booth was busy all day long with archers from all over the world stopping by to see what we had to offer for 2016. 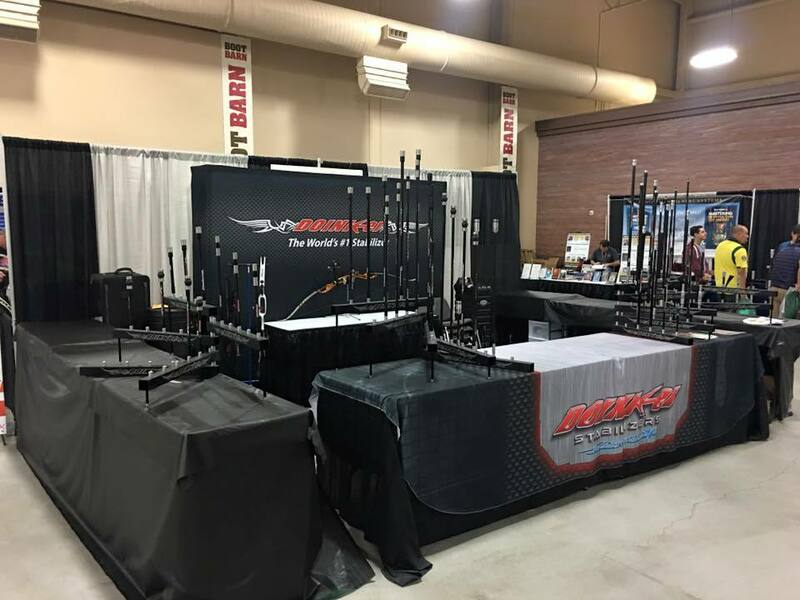 Day two is about to get under way, be sure to stop by and get a Face Lift on your current stabilizer system for free! 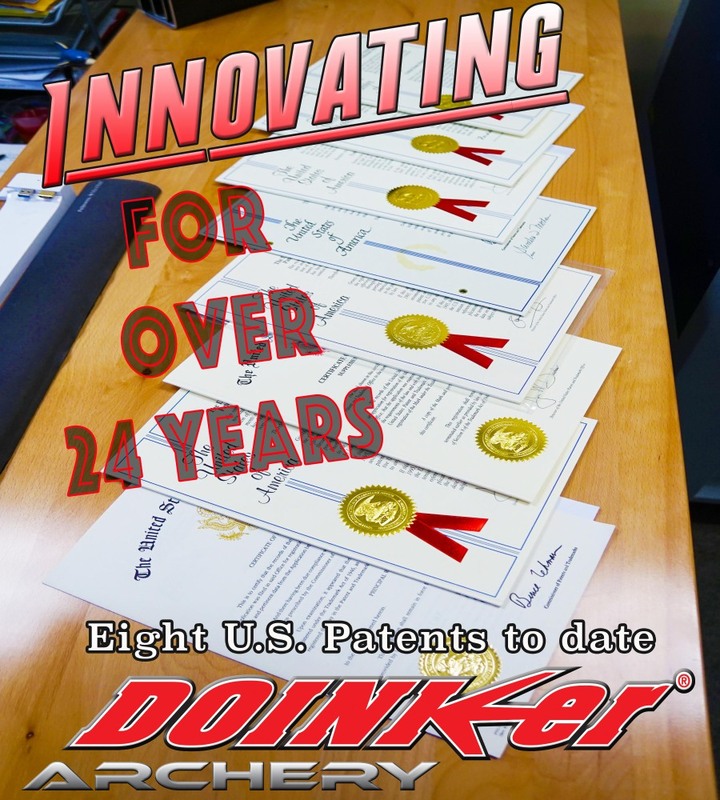 Innovating for over 24 years! 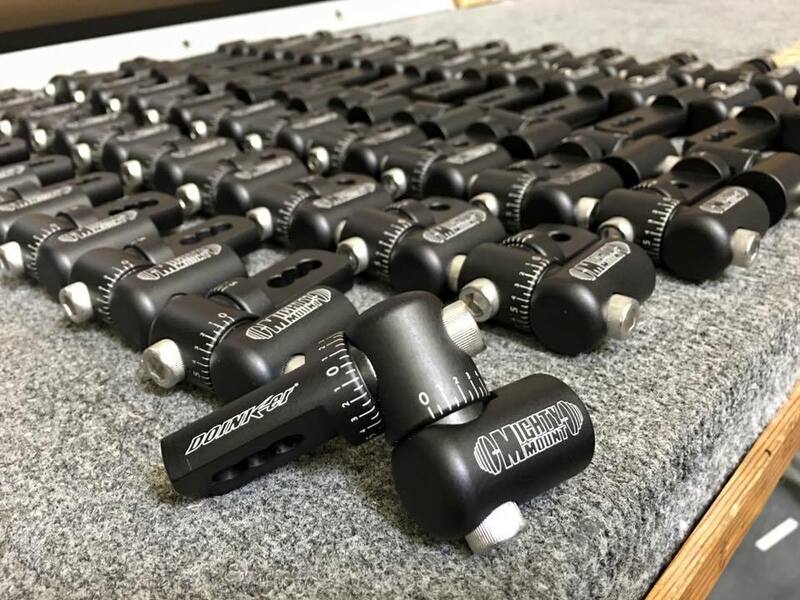 Doinker Mighty Mounts heading to happy customers! 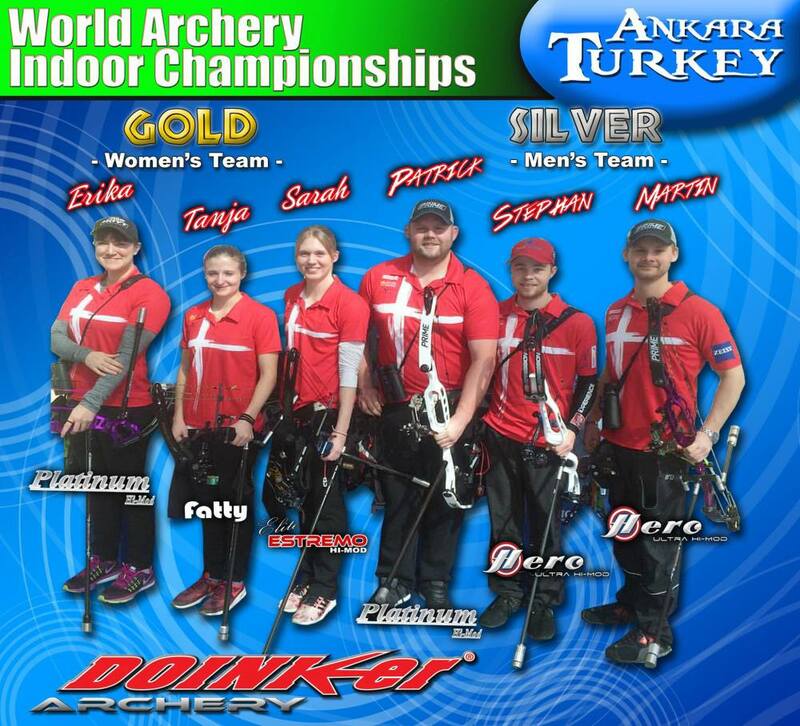 Denmark on Fire @ 2016 World Archery Indoor Championships! 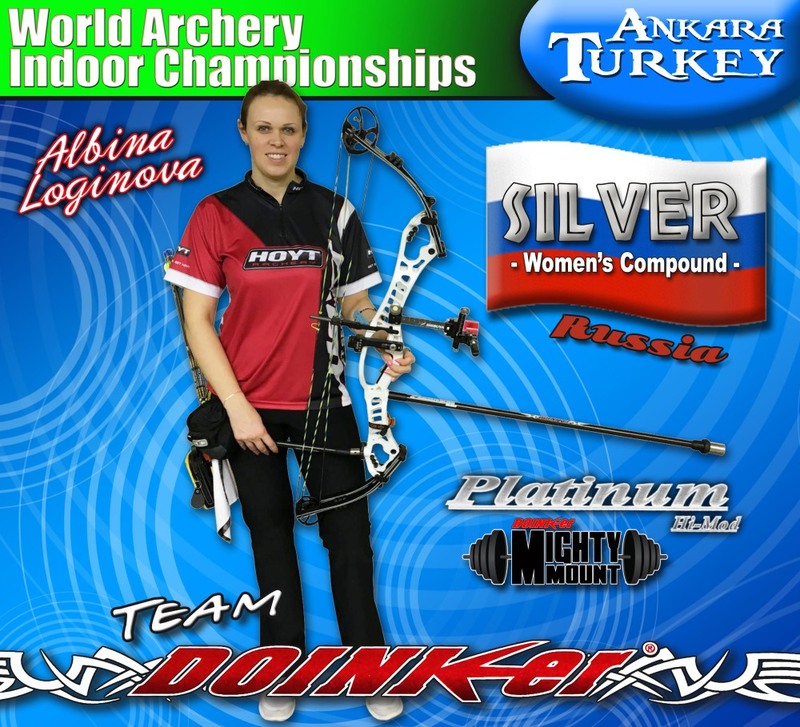 Team Doinker's Albina Loginova takes Silver @ World Archery Indoor Champs!